Automaker will begin repairs in February. 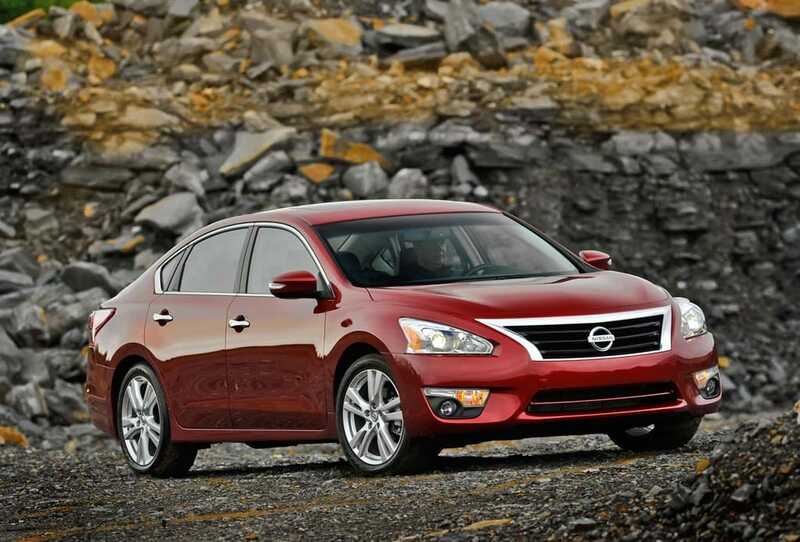 Nissan is recalling more than 900,000 Altimas for a hood latch problem. 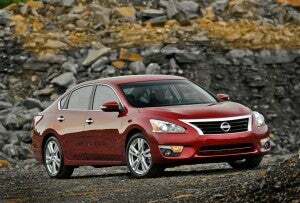 Nissan is recalling more than 900,000 late-model Altimas due to problems with the secondary hood latch, which in some instances, is being repaired for the third time. The Japanese maker said it’s recalling nearly 850,000 model year 2013-2015 Altimas because the hoods on the vehicles may open suddenly while driving, according to the National Highway Traffic Safety Administration, if the primary latch fails or is released for some reason. 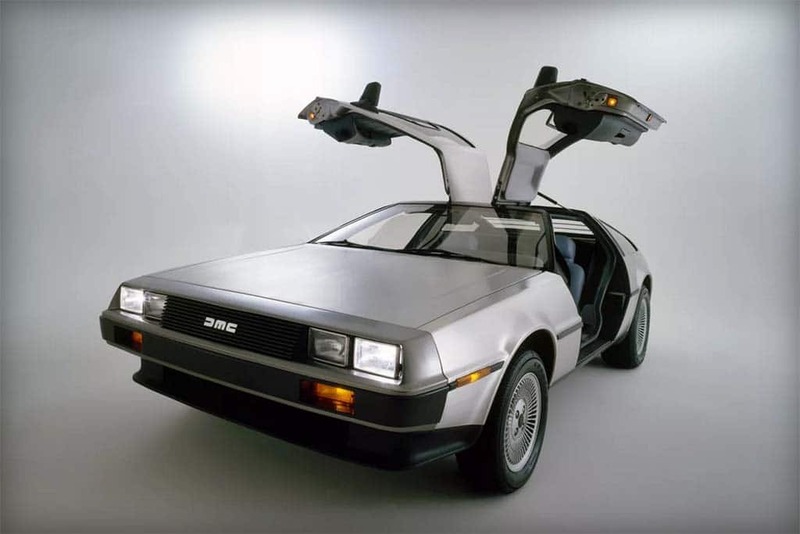 Automaker continues expansion of "personal mobility" efforts. 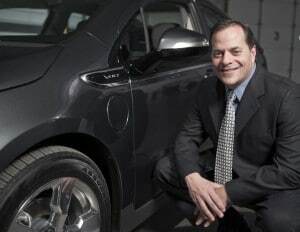 GM tabbed Doug Parks to head up its new team focused on autonomous and battery-electric vehicles. 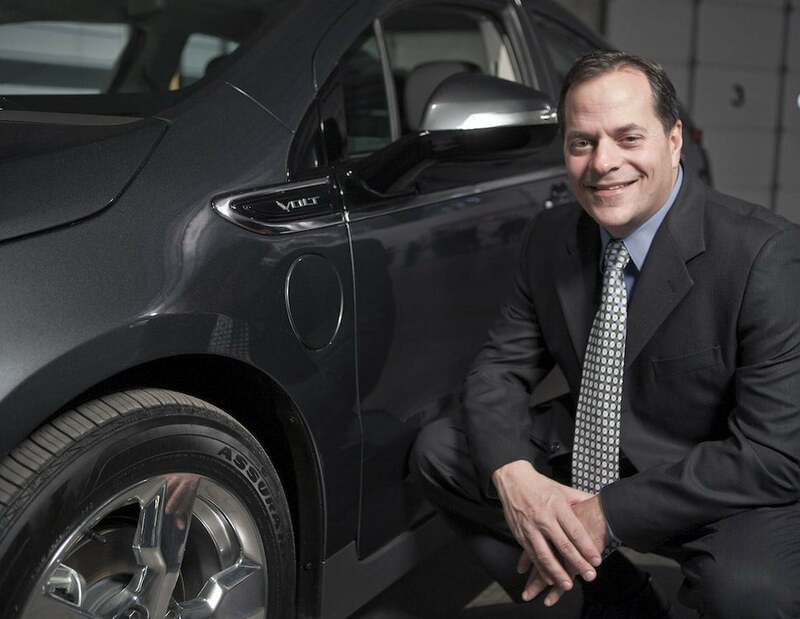 General Motors is realigning critical areas of its business to create, effective Feb. 1, a dedicated Autonomous and Technology Vehicle Development Team. 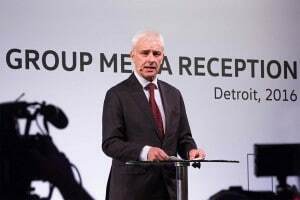 GM said in an internal announcement the combined team will focus on accelerating the company’s technical capabilities and create the future direction of GM vehicle programs in the autonomous and technologically advanced vehicle space. Deal worth about $3 billion. 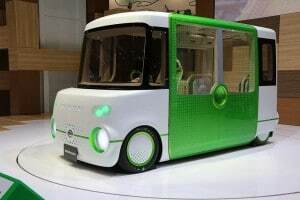 The Daihatsu Noridri concept first shown at the Tokyo Motor Show last year. Confirming earlier reports out of Japan, Toyota says it plans to buy out the remaining 48.8% of microcar maker Daihatsu that it does not already control. The deal, which will strengthen Toyota’s hand in the minicar market in both Japan and emerging markets, will involve a stock swap worth about $3 billion. The takeover is expected to be completed by late July. 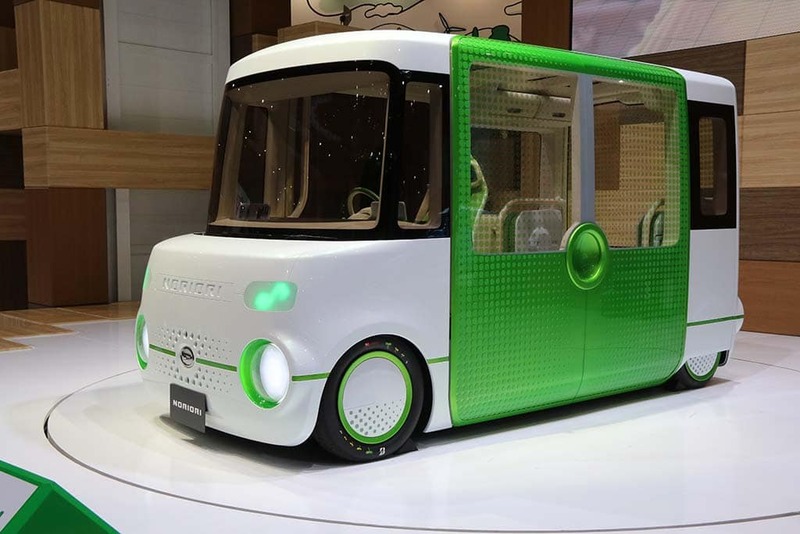 “We see this as the perfect opportunity to cement our relationship with Toyota, and, by doing so, to embark on a new period of growth, and to elevate the Daihatsu brand to a global standard,” Daihatsu said in a statement announcing the deal. Diesel Cheating An Open Secret at VW – or Was It? CEO Mueller disputes reports, denies managers involved. It was an open secret within Volkswagen’s engineering department that the maker was cheating on diesel emissions testing, according to a report in an influential German newspaper. The Sueddeutsche Zeitung report contends that a number of managers, as well as their staff either knew about, or were directly involved in, the efforts to create a so-called “defeat device” intended to fool emissions testers into believing VW’s 2.0-liter turbodiesel complied with tough U.S. emissions mandates. But a culture of collective secrecy kept engineers from advising corporate executives of the problems they faced. “Within the company there was a culture of ‘we can do everything’, so to say something cannot be done, was not acceptable,” Sueddeutsche Zeitung said, claiming to quote comments from a whistleblower who came clean as part of an ongoing, internal investigation within Volkswagen. An "informed" rendering of the 2017 Mercedes-Benz E-Class Coupe. We got our first look at the new Mercedes-Benz E-Class sedan at the Detroit Auto Show earlier this month, and while the German maker was planning to make us wait to see the 2-door version of the midsize line, our friends at Topspeed caught a glimpse of the E-Coupe and offered to share it with readers of TheDetroitBureau.com. Despite the heavy camouflage, there are enough obvious details for the rendering that opens things up here. Under the mesh grille, the E-Coupe’s front end is expected to be a virtual clone of what we’ve already seen on the new E-Class sedan. That includes the distinctive, almost cat’s eye LED headlamps framing the new, oversized Mercedes grille. The sedan features a more curvaceous roof than the classic Mercedes sedan, but the E-Class Coupe gets a truly curvaceous roofline, with unique character lines and a different quarter window. The bottom line is a look that is decidedly more sporty than the four-door model, as well as the outgoing E-Coupe. Commission cites groups for failing to fix recalls. GM and two dealer groups were cited by the Federal Trade Commission for issues involving failing to make recall repairs. General Motors and two major dealer groups, Jim Koons Management and Lithia Motors Inc., have agreed to settle separate Federal Trade Commission administrative complaints involving the inspections of used cars they had put on sale. 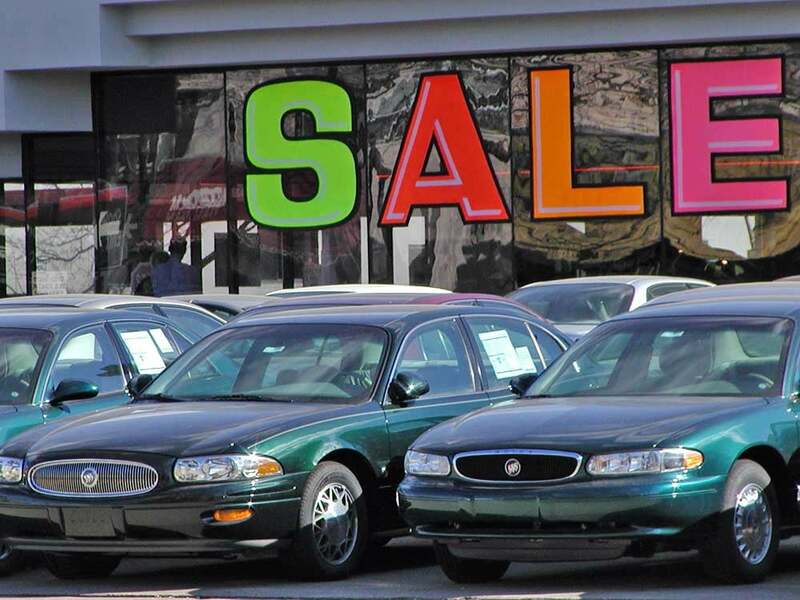 The FTC claimed that all three that each had advertised how rigorously they inspect vehicles, but failed to disclose some of the used cars they were selling were subject to unrepaired safety recalls. Official Santa Cruz announcement to come by April. 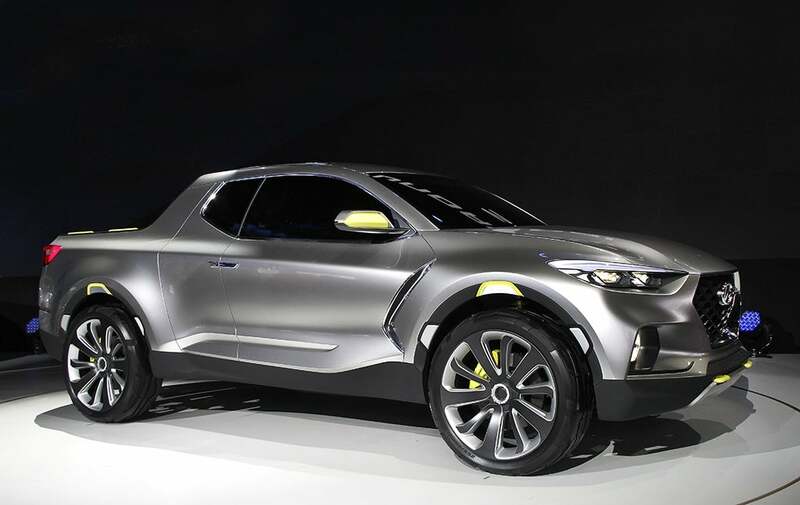 Hyundai won raves for the Santa Cruz concept, a car-based pickup unveiled in early 2015. In a market increasingly dominated by pickups and utility vehicles, Hyundai is “out of whack,” with a car-dominated model mix, but that’s about to change, says the company’s top U.S. executive. Sometime before April, the Korean carmaker is formally planning to announce it will build the well-received Santa Cruz pickup that debuted in concept form at the 2015 Detroit Auto Show. But it will be just one in a flurry of new crossover-based models for both the mainstream Hyundai and new Genesis luxury brands, officials have confirmed. “We’re out of whack, a fish swimming upstream,” in the current environment, said Hyundai Motor America CEO Dave Zuchowski, noting that while truck models currently account for 58% of the U.S. vehicle market, they make up barely 27% of Hyundai’s American volume. And without getting more in line with market trends, Hyundai is beginning to see its steady growth begin to sputter, officials acknowledged during a media preview of the new Elantra sedan in San Diego. The $4,000 checks less than half expected payouts at Ford, GM. Fiat Chrysler's North American UAW employees can expect a sizable increase in their profit-sharing checks this year: a 45% jump. Members of the United Auto Workers employed by Fiat Chrysler Automobiles NV’s unit in North America will see their profit-sharing checks increase by 45%. North America helped drive results; Europe turns profit. 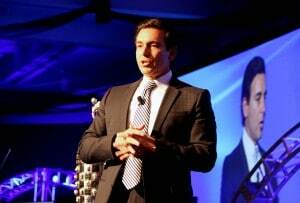 Ford CEO Mark Fields said the company would turn a profit in Europe and with a strong fourth quarter, it did. Expectations are higher for 2016. Low gas prices leading to a shift to buyers gobbling up trucks, SUVs and crossovers played into the sweet spot of Ford Motor Co.’s line-up and allowed the maker to exceed expectations for the fourth quarter and for full-year 2015 results. 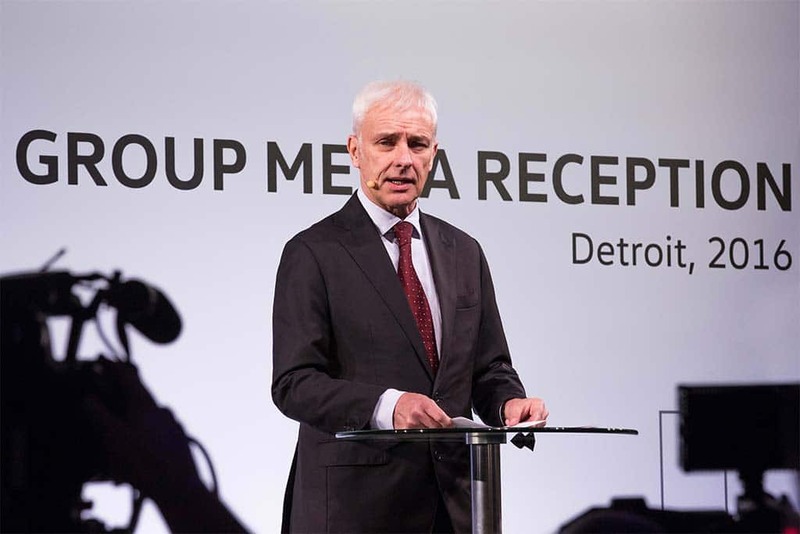 The Dearborn, Michigan-based automaker reported fourth-quarter earnings of $2.3 billion, or 58 cents per share, on revenue of $40.3 billion. This outpaced last year’s results of $1.2 billion at 26 cents per share on revenue of $33.8 billion.